• 1672 sqft , 2 bath , 2 bdrm apartment – FOR SALE USD195,000 . Under $200 K ! 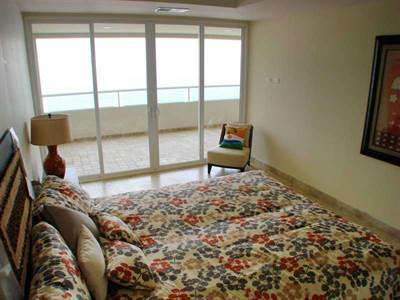 Oceanview from Master Bedroom and second bedroom, 2 Complete Bathrooms, Living area and Kitchen in this 1672 sq. 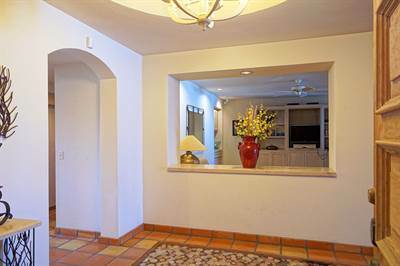 ft. condo located in beautiful Calafia. This Condo will be delivered with a dishwasher and stove, select your granite, kitchen color cabinets, floor and paint to your liking. Located on the North side of Tower III and first level. In Front of Tower III there is an infinity pool in addition to the existing ocean front pool near also the Club House.. 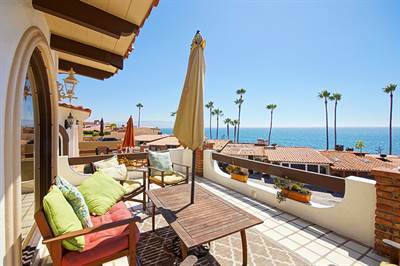 The amenities that Calafia offers: 24 hour security, ocean front pool and spa, oceanfront sun deck with fire pit, ocean front club house, indoor jacuzzis, saunas and much more…. Set up an appointment, we will be glad to help find your dream condo! • 3 bath , 3 bdrm single story – FOR SALE USD489,000 . Make an offer today! 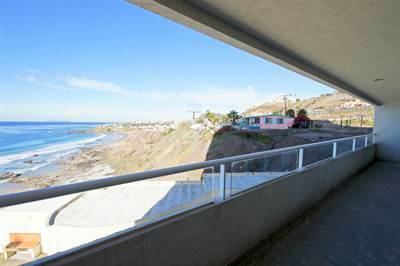 Spacious Patio to watch the ocean’s wave at anytime of the day. • 22853.12 sqm single story – FOR SALE USD1,028,385 . 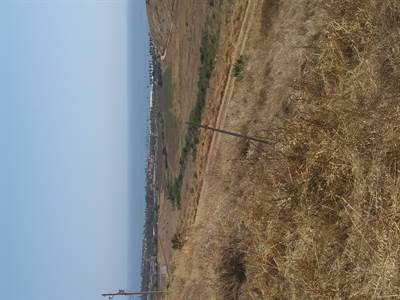 • lot / land – FOR SALE USD19,500 . 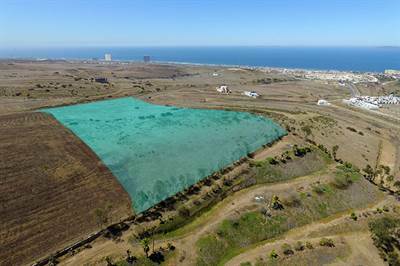 in Las Gaviotas, Playas de Rosarito Announcing a price drop on 108 – Los Pelicanos Este Km. 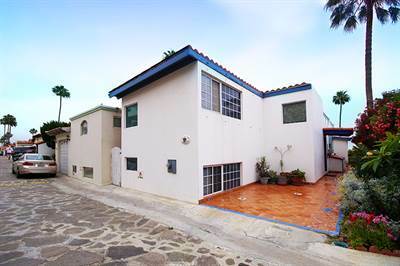 40.5 Carretera Libre Rosarito – Ensenada, a 4 bath , 4 bdrm 2 story. Now FOR SALE USD799,000 . • 4 bath , 3 bdrm 3-level split – FOR SALE USD329,000 . Amazing price for an Amazing home!! Unique Classic and must see to appreciate. 3 Bedrooms, 4.5 Bath and Maids quarters. 2 Car Garage, Laundary Room. Large Back Partio. Beautiful Cupula tha offer amazing views. Large Fireplace. Lots of Textures and materials all over home expressing uniqueness. Minutes away from the San Ysidro Boarder, Rosarito Beach. 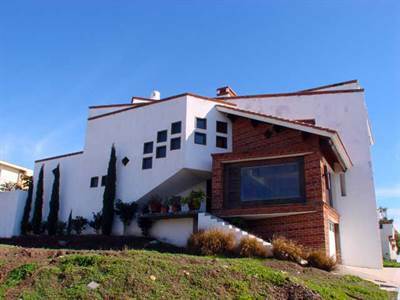 50 minutes from Ensenada and the Guadalupe Wine Valley.